Triformations is a professional online triathlon and multisport coaching company that delivers year-round elite calibre services to athletes of different abilities and backgrounds, including Pre & Post Natal athletes! We deliver individualized training and coaching services to busy athletes from around the globe through advanced online and mobile technology to help them conquer their goals quickly and efficiently! 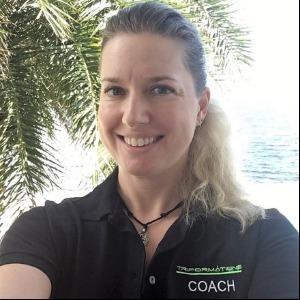 Kara Donnelly is a British Triathlon, USAT and ITU Certified Coach who has been coaching swimmers, cyclists, runners and triathletes to reach their personal goals since 2011. Whether it be the novice athlete looking to reach the finish line for the first time or the experienced athlete looking for a podium spot, Kara will help you get you there. Learn more about Kara at www.triformations.com. You can also follow her on Instagram or Twitter at @triformations. Success. Coach Kara Donnelly has been notified of your message.